Locate an authorized Valor dealer in your area using your location. Valor dealers are essential for good customer service, providing qualified installation and aftermarket service. 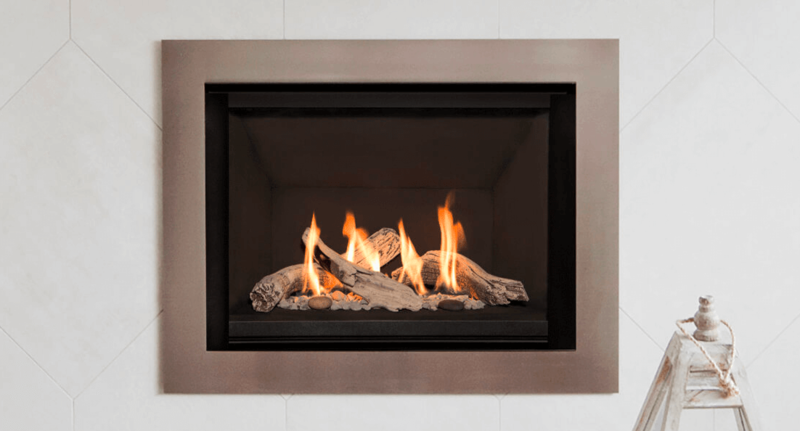 Easily build your very own Valor fireplace using our Fireplace Design Center. 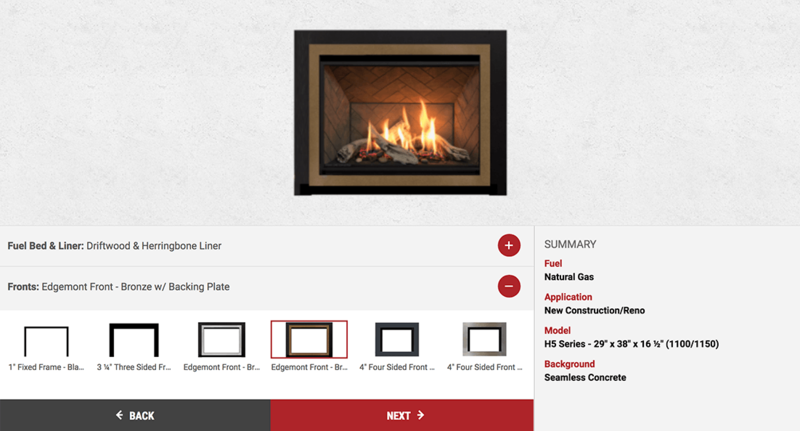 Choose your favorite designs or customize your fireplace for any installation application. 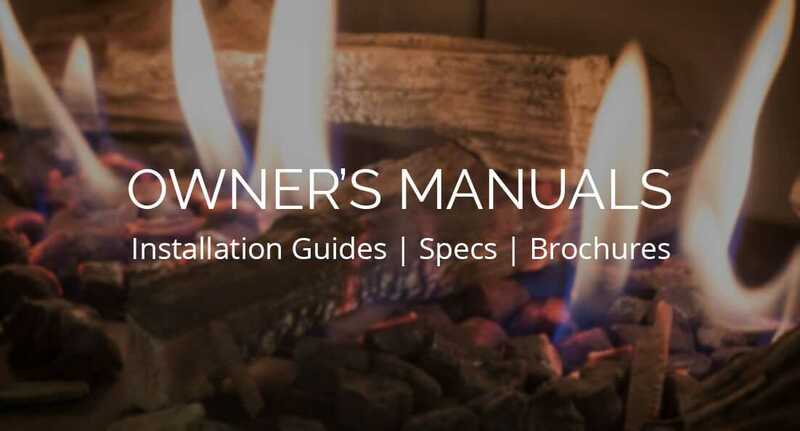 Whether you are a new or existing Valor fireplace owner, discover common tips on control operations, safety, maintenance, servicing and much more. 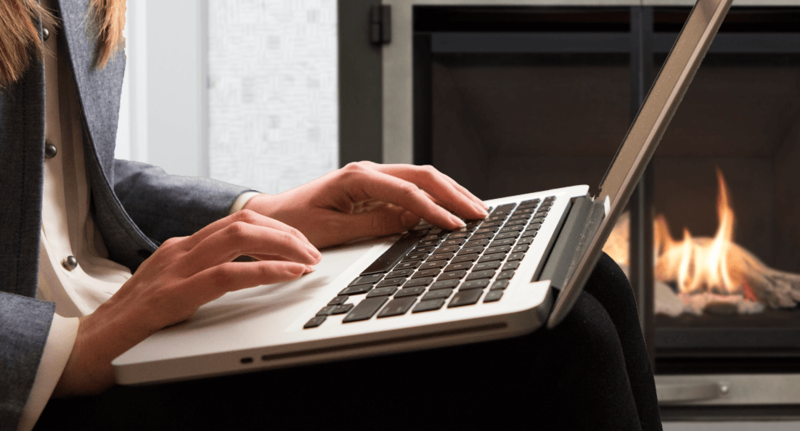 Locate product installation manuals & brochures all of our product families. New and archived files can be easily located using our drop down table. Register the warranty for your Valor fireplace to ensure optimal support and potential future benefits. Simply fill out the form to get started. 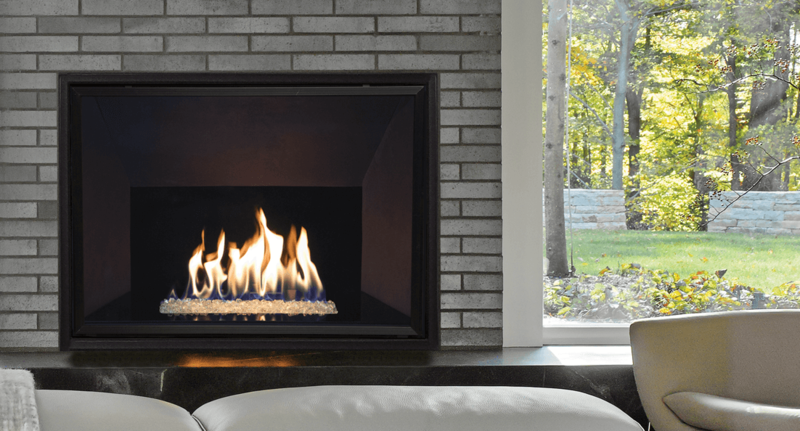 Having troubles deciding what kind of fireplace is right for you home? 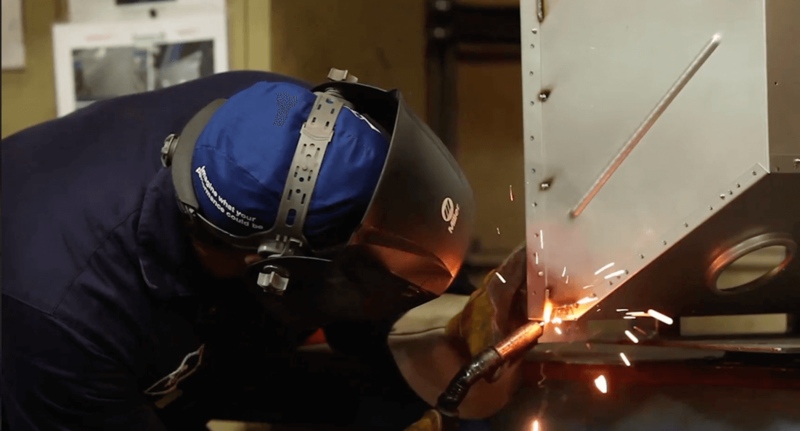 Learn more about each of the different installation applications by clicking below. 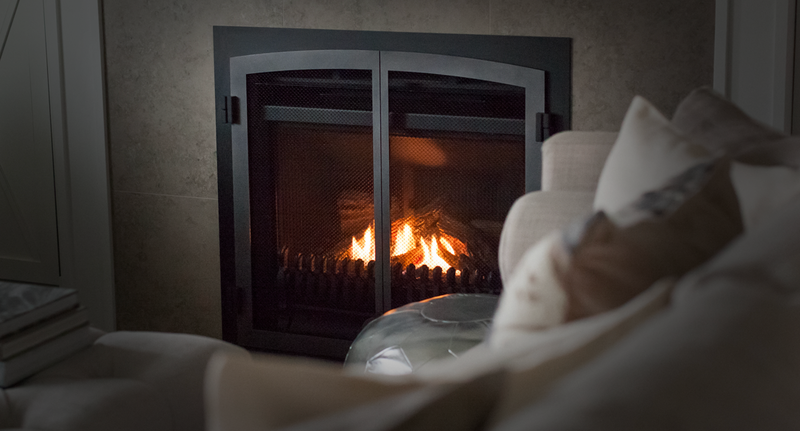 Designed to reduce surface temperatures, HeatShift is recommended when adding a wall mounted TV or heat sensitive materials above the fireplace. Our products provide efficient warmth, designed to heat your home without a fan or power supply. When the power fails, your Valor won't. What Makes a Valor Unique? Leading edge designs combined impressive & efficient heat performance are just a few unique Valor features. Discover all of them by clicking below. 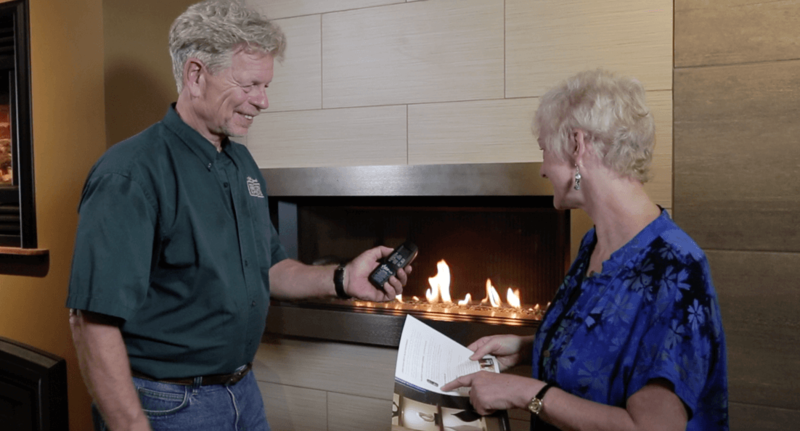 Valor Fireplaces has identified that under the right conditions some of the convective heat flow from the fireplace can divert and leak behind specific trims.